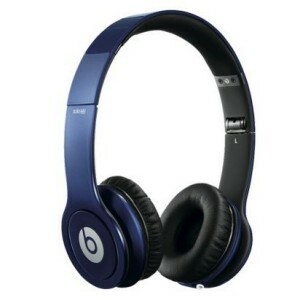 Right now when you use your Target RED Card, you can get these Beats by Dr. Dre Solo HD On-Ear Headphones for $109, shipped! These are on sale for $179.99, but the prices drops to $115 if you use your Target RED Card. With the extra 5% off, you can get these for $109 + tax, shipped! Sign up for a Target RED Card and get 5% off all of your purchases, plus get FREE Shipping year round!